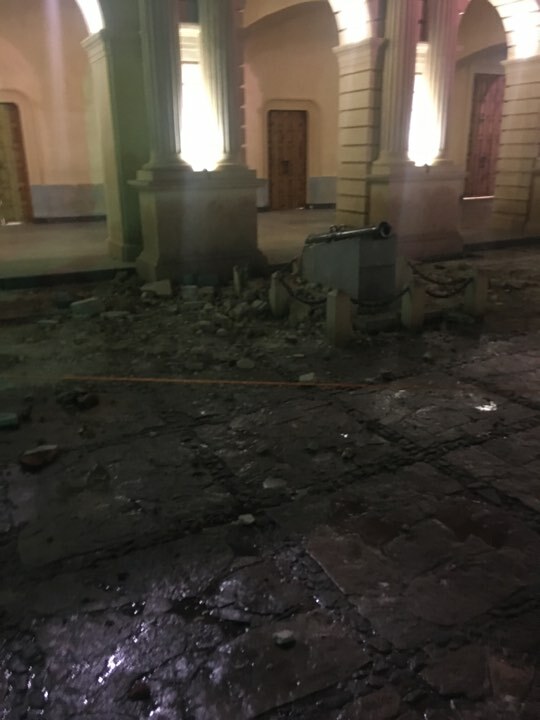 During the night of September 7th, 2017, a destructive earthquake with magnitude of 8.2 degrees on the Richter scale shook the south of Mexico. 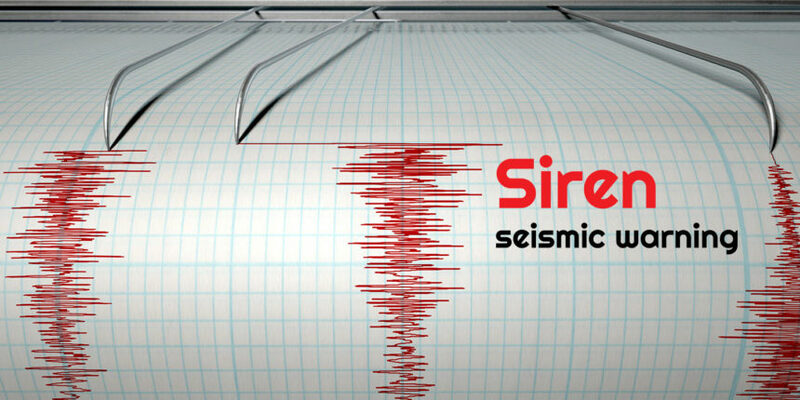 This earthquake is considered as the strongest to have shaken the country in the last 100 years. 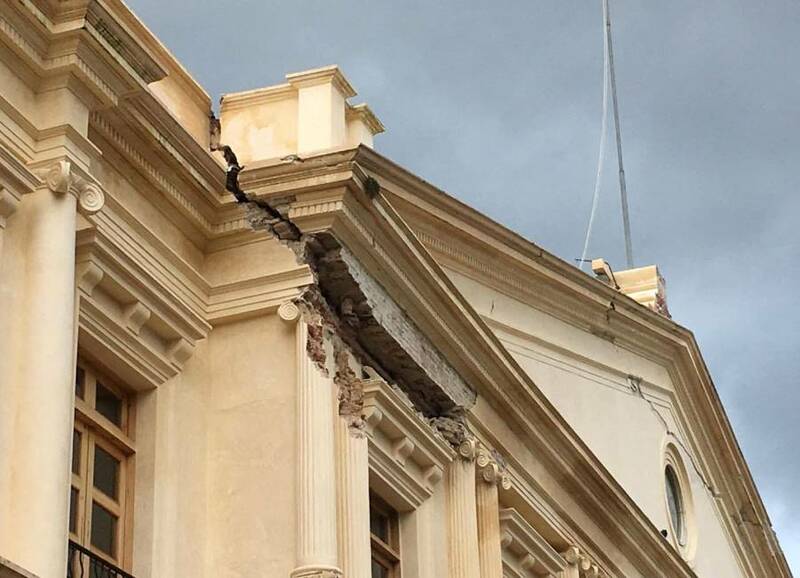 Although the earthquake epicenter was registered offshore – in the Tehuantepec Gulf, movements have been devastating in the Chiapas, Oaxaca and Tabasco States. The seism impacted two million people, left 96 casualties, tens of thousands injured, it knocked down houses, schools, hospitals, and even cultural and heritage monuments. Additionally, there were 1600 aftershocks during the days that followed the earthquake. The earthquake also caused a tsunami wave on the Pacific coastlines of Mexico, Guatemala, El Salvador, Costa Rica, Nicaragua, Panama and Honduras that in some locations exceeded 3 meters high. It is impossible to detect a phenomenon of an earthquake beforehand; consequently, it is hard to predict the time of occurrence and its magnitude. Just the epicenter may be possibly estimated with certain accuracy. The most accurate way to detect a seism that is going to occur is by setting up specialized seismic sensors, and the most effective way to warn people is through a system of powerful electronic sirens. These two system components must work together, automatically and fast. 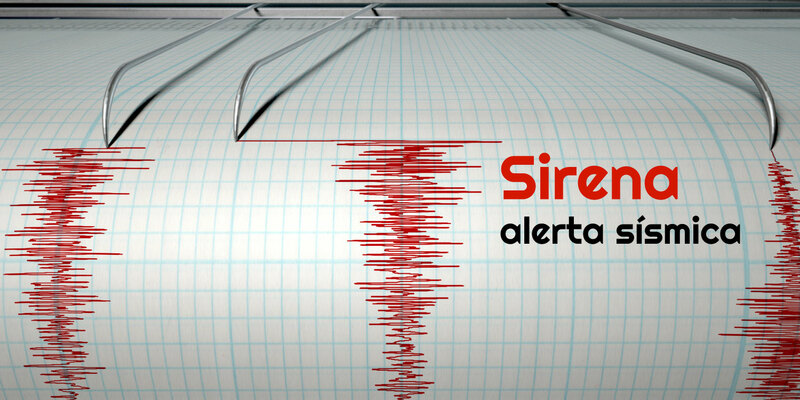 This year, the Alta prevención company set up early seismic warning systems in towns of Chiapas and Oaxaca; together with the electronic sirens, those systems warned the inhabitants seconds before the tremor. Seismic sensors are set up at low levels, such as basements, cellars and parking lots; they are sensitive to certain seismic frequencies, so they can sense a strong seism that is going to occur, and they distinguish other accelerations, avoiding false alarms. Sensors are directly connected to long-range electronic sirens, and they turn on a seismic warning that allows people get an alert before the earthquake starts. •	Operate normally even when there is a power failure. •	May be turned on several times in a row. •	Are heard strongly and clearly from a long distance. •	Are turned on automatically and do not require human operation. •	Can control other systems, such as: Strobes, gas valves, machinery, etc. If you are looking for more information, or you have special needs, please contact us!